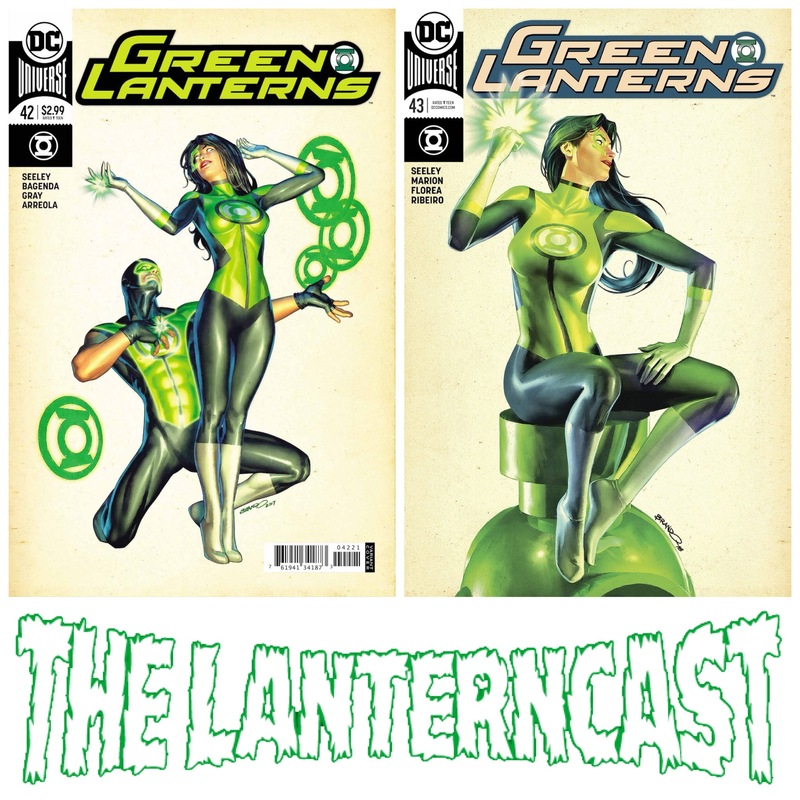 LanternCast Episode #336 – Green Lanterns #54-55! “Evil’s Might” continues in Green Lanterns #54-55 as Cyborg Superman’s master plan becomes more clear! Or does it? Chad and Mark will discuss! There’s also time to review the 2nd season of Iron Fist and the hot-off-the presses Captain Marvel trailer! Oh, and there’s some Venom talk too to make Chad happy! Be sure to email us your thoughts or chime in on our voice-mail at 708-LANTERN! 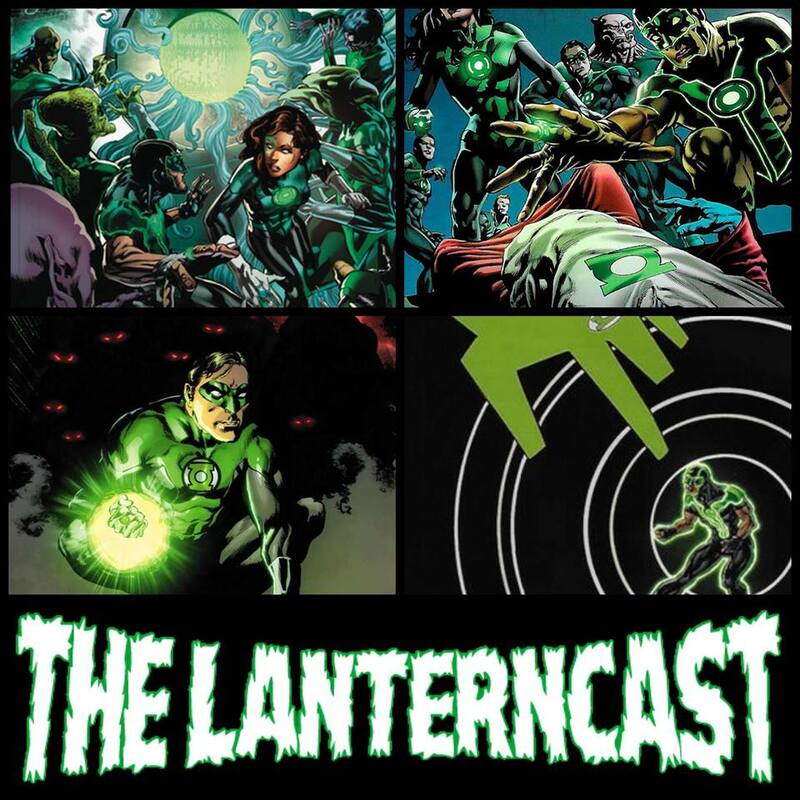 LanternCast Episode #332 – Green Lanterns #50-53! 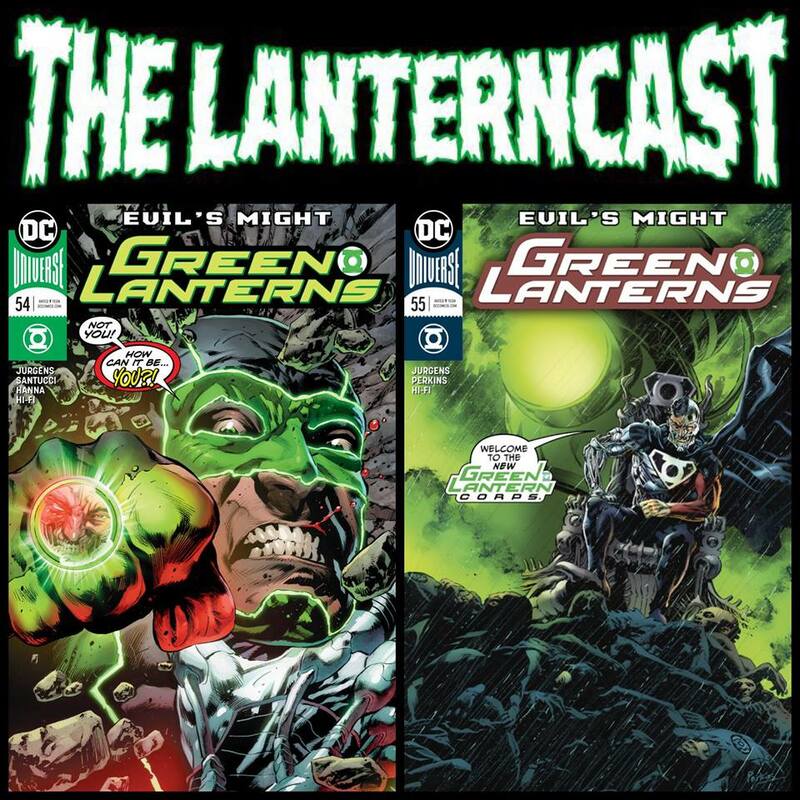 Chad and Mark begin reviewing Dan Jurgens’ run on Green Lanterns as they cover the first four parts of “Evil’s Might” in Green Lanterns #50-53! It’s stormy season on Mogo, as all hell breaks loose everywhere for the Green Lantern Corps! Who’s behind it all? A very familiar face, it turns out! Be sure to email us your thoughts or chime in on our voice-mail at 708-LANTERN! 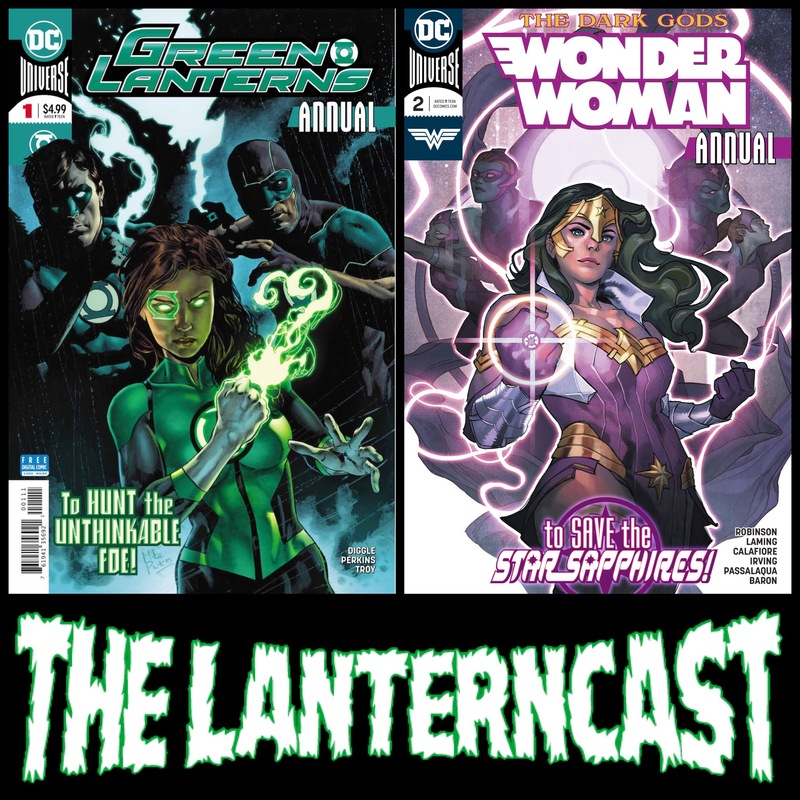 LanternCast Episode #327 – Green Lanterns #48-49! 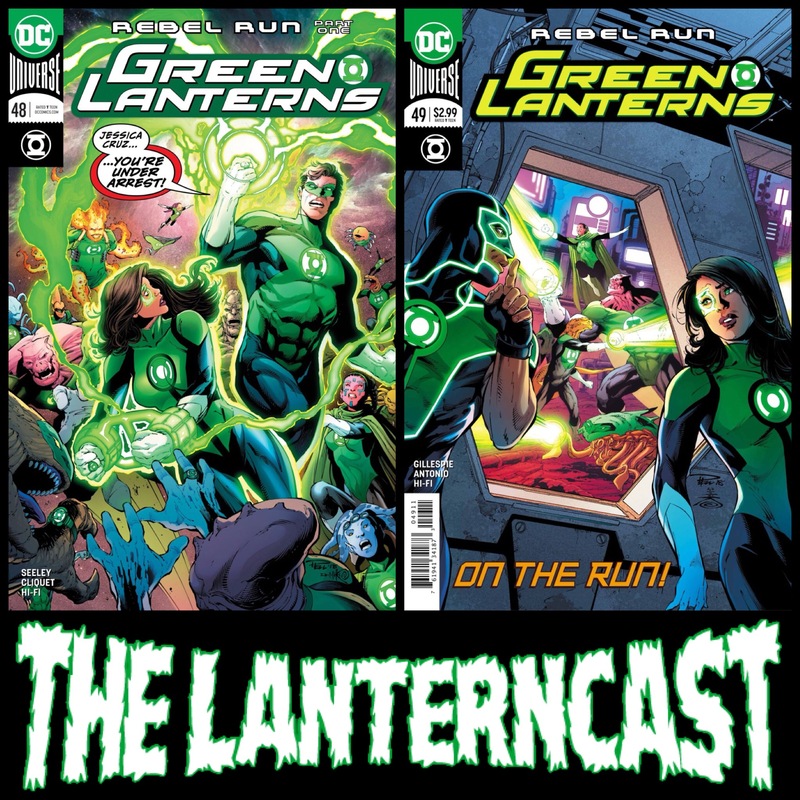 Mark and Chad wrap up the last arc before the arrival of Dan Jurgens as they cover “Rebel Run” in Green Lanterns 48-49! We have time for listener feedback before giving our thoughts on the latest MCU entry “Ant-Man and the Wasp”! Be sure to email us your thoughts or chime in on our voice-mail at 708-LANTERN! 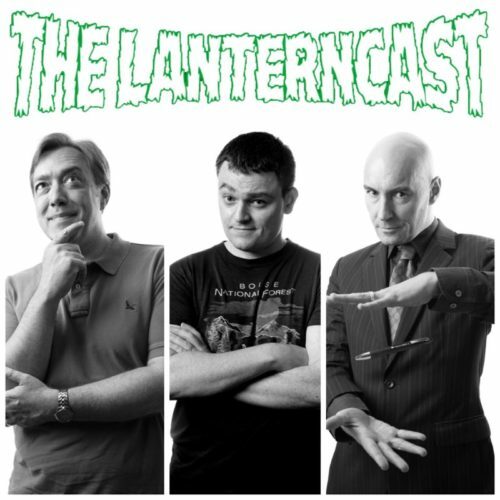 LanternCast Episode #325 – 2018 Annuals! It’s annual time as Chad and Mark discuss Green Lanterns Annual #1 and Wonder Woman Annual #2! You get Lost Lanterns, Star Sapphires, Dark Nights: Metal references… all that good stuff. All that and we discuss the latest shake up at WB regarding the DC Cinematic Universe and it involves our old friend, Geoff Johns! Be sure to email us your thoughts or chime in on our voice-mail at 708-LANTERN! 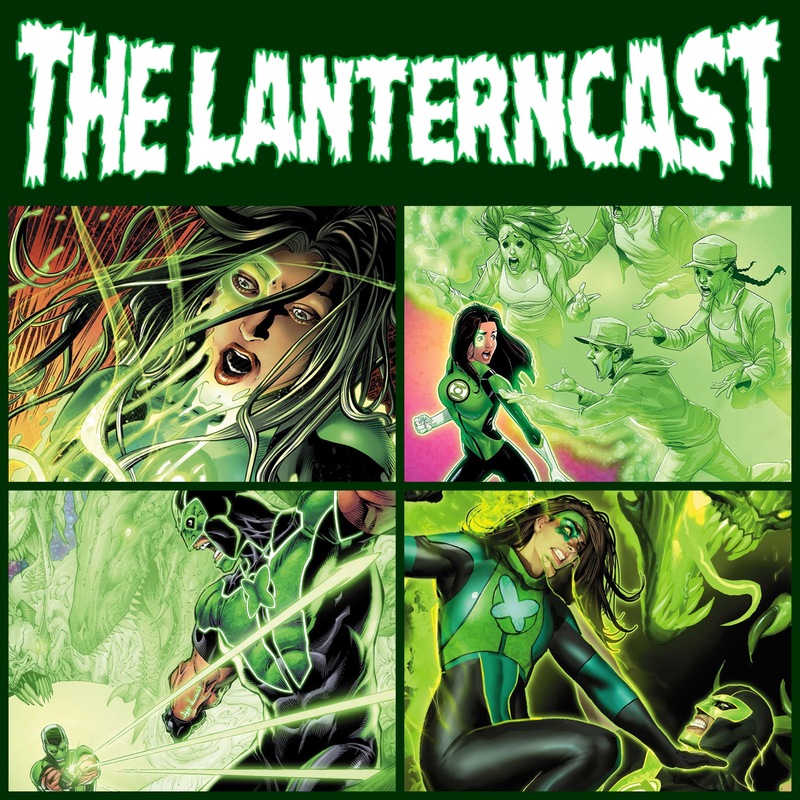 LanternCast Episode #324 – Green Lanterns #44-47! Mark and Chad discuss “Ghosts of the Past” as Tim Seeley’s run comes to an end in Green Lanterns #44-47! Jessica has to make peace with her traumatic past, as well as her time as Power Ring, in this four-part story. We also talk some GL related movie news, as well as Avengers 4 rumors! Be sure to email us your thoughts or chime in on our voice-mail at 708-LANTERN! 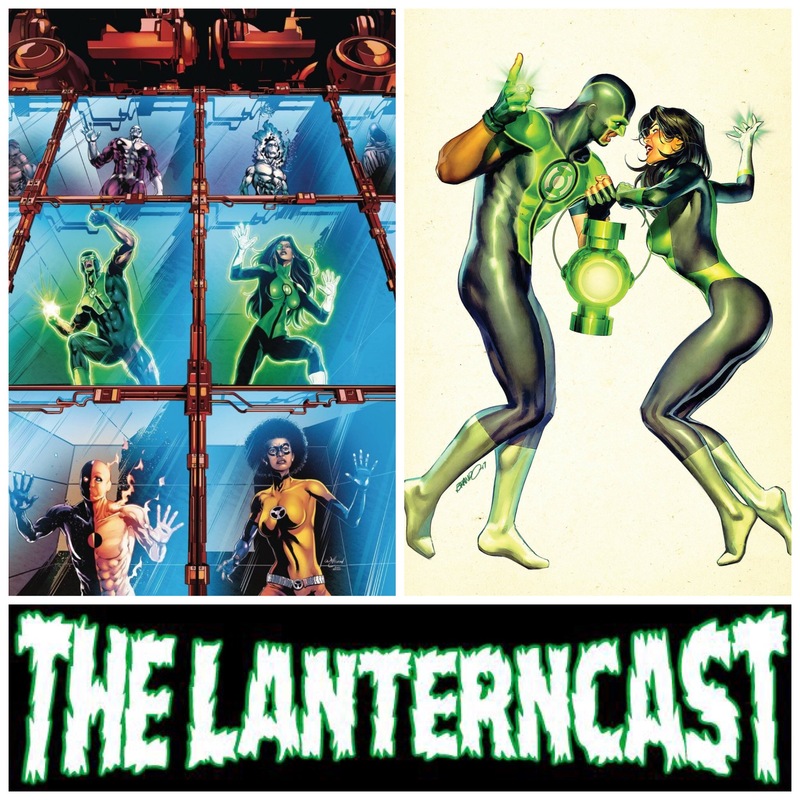 LanternCast Episode #321 – Green Lanterns #42-43! “Inhuman Trafficking” concludes as Chad and Mark take on Green Lanterns #42-43! After praying for listener intervention, the boys bite the bullet and do their best with this less-than-thrilling arc. There’s some time left for some interesting “Avengers: Infinity War” tidbits, as well as JLMay announcements! Be sure to email us your thoughts or chime in on our voice-mail at 708-LANTERN! 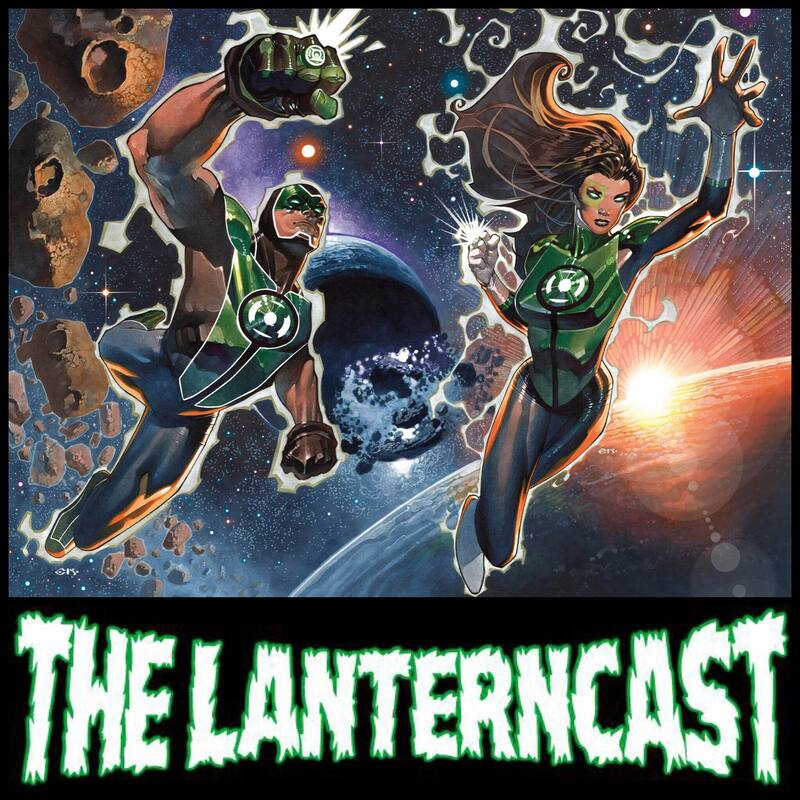 LanternCast Episode #319 – Green Lantern News! Chad, Jim and Mark return to discuss the latest Green Lantern creator news (Hello, Dan Jurgens! ), the latest rumors (Hello, Grant Morrison?) and whatever the hell Scott Snyder’s Ultraviolet Lanterns are going to be! We also throw in some Venom trailer talk and our final Infinity War ramblings before our full-on review next week! Be sure to email us your thoughts or chime in on our voice-mail at 708-LANTERN! 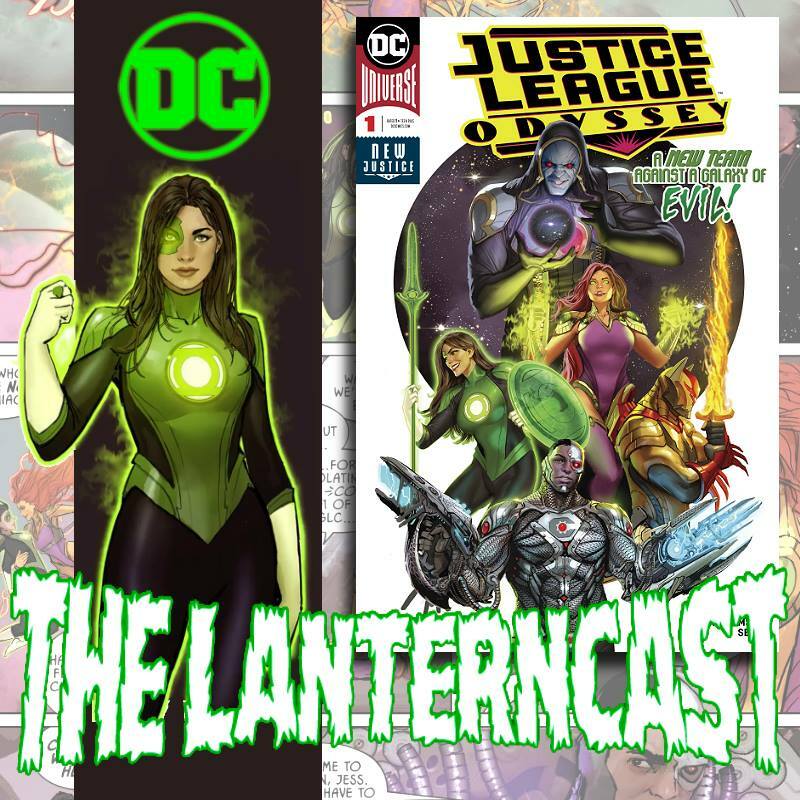 LanternCast Episode #314 – Green Lanterns #40-41! Prepare for more proof that the internet is bad news as a super-hero dating app leads to “Inhuman Trafficking” in Green Lanterns #40-41! There’s some Jack T. Chance throwbacks and even some Omega Men ones in here too. Whether that’s a plus or not, we’ll let you decide. Chad and Mark discuss “A Wrinkle in Time” and the second season of “Jessica Jones” as well! Be sure to email us your thoughts or chime in on our voice-mail at 708-LANTERN!